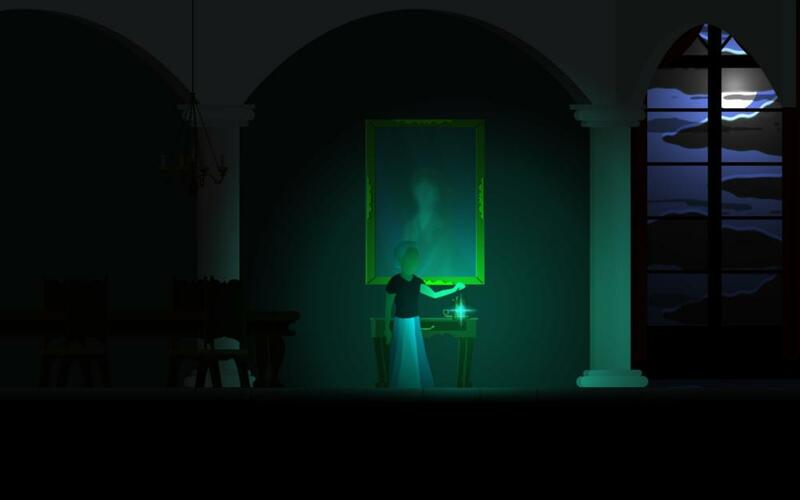 Lantern is a short vignette game about a woman visiting a place where she once lived, looking for the one person who remembers her. Explore the house and the woods around it. Search for small mementos to leave for her. No one else is awake. You are alone.